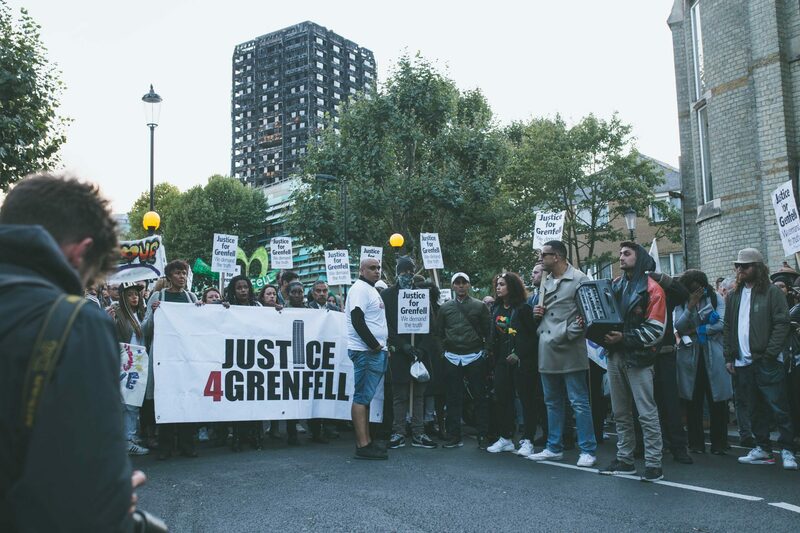 The Justice 4 Grenfell campaign welcomes the intervention of the Equality and Human Rights Commission to run an Independent Inquiry into the Grenfell Fire. 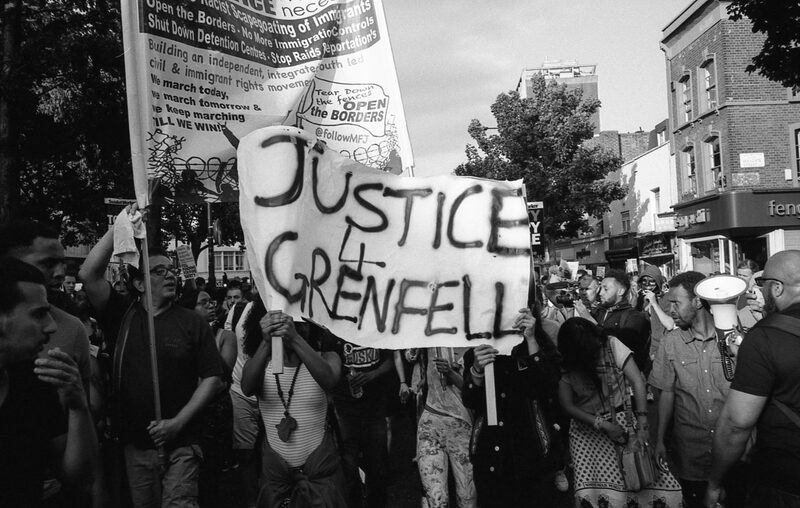 J4G has consistently raised concerns that the State and the Royal Borough of Kensington and Chelsea (RBKC) have failed in their duties to protect life and provide safe housing. The campaign’s application for Core Participation status has also like EHRC been refused along side many other communities, human rights and equality focused organisations. 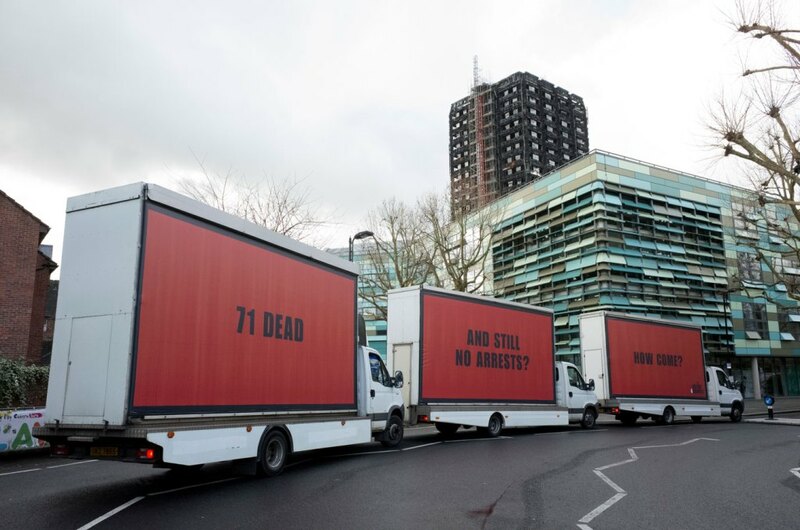 J4G’s application for core participation highlighted the different ways that the Inquiry needs to address State negligence of the communities in and around Grenfell. Issues of equality and human rights are paramount to the need for justice. · How communities (including residents) are listened to, specifically whether there is an effective response when communities/residents raise concerns to public authorities, local authorities, statutory agencies and bodies about matters that impact upon them. She is also appealing to the government to adopt the charter for families bereaved through public tragedy as recommended by Bishop James Jones in his recent report “The Patronising Disposition of Unaccountable Power”. J4G will want to participate in the EHRC’s independent Inquiry but seek to be constructively critical and always remain independent and focused upon representing the collective concerns of the community.